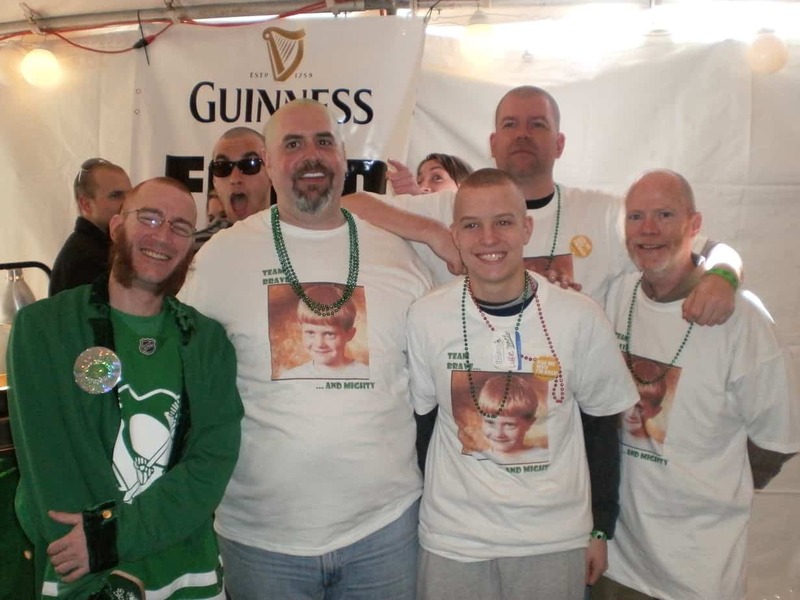 The St. Baldrick’s Foundation is a volunteer-driven charity dedicated to raising funds and awareness for childhood cancer research. 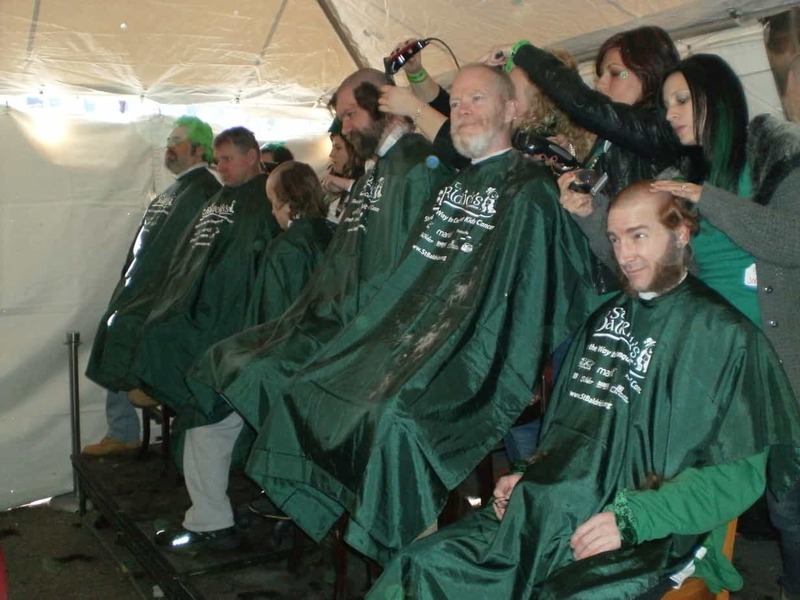 Every year, thousands of volunteers have their heads shaved at events all over the world, to support this most-worthy of causes. Begun by a small group of friends in 2000, the Foundation has seen an incredible growth in those thirteen years, from 19 shavees and $104,000 the first year to 56,262 shavees (including 7,098 women) raising $33,529,969 at 1,308 events in 2012. 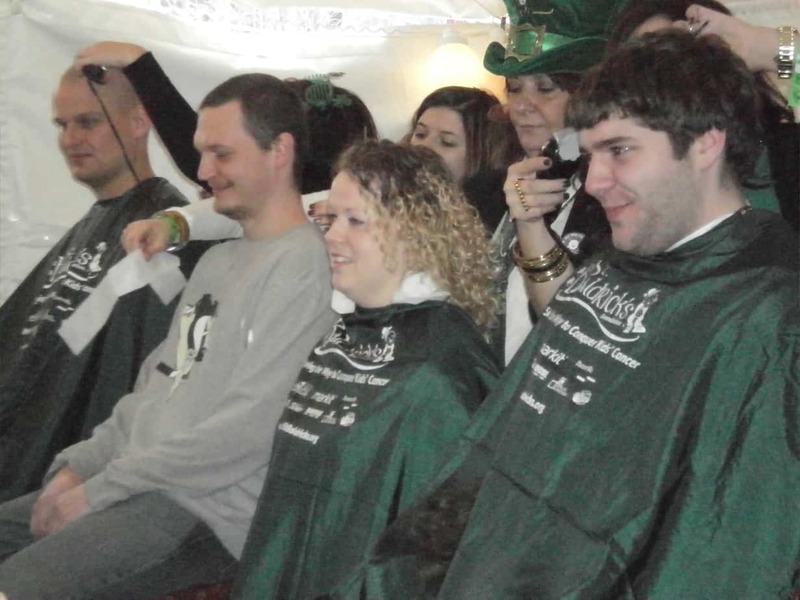 Locally, St. Baldrick’s Pittsburgh has been holding events since 2002 (when they were one of 37 events worldwide). Last year, they became the largest event in Pennsylvania, in terms of money raised, with $83,597 raised by 84 shavees, 7 of them women. This year’s event will be held on Saturday, March 16, 2013, beginning at 10:00. 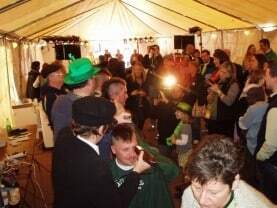 St. Baldrick’s Pittsburgh will once again be partnering with Claddagh Irish Pub, located in South Side Works, as part of their St. Patrick’s Day celebration. 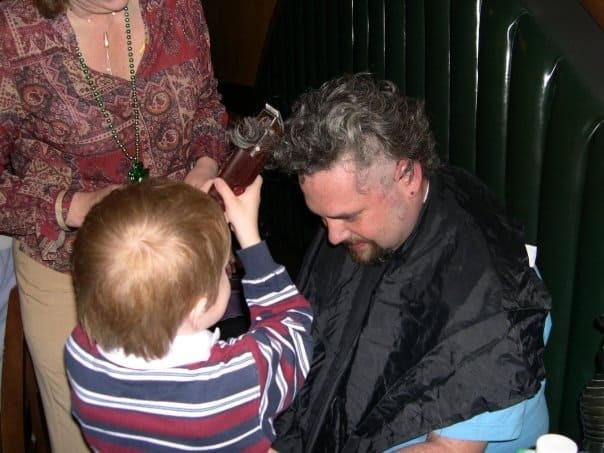 They hope to beat last year’s totals with 100 shavees and a goal of $100,000 raised to fund childhood cancer research. 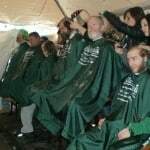 Thanks to the efforts of the volunteers, both in Pittsburgh and around the world, the St. Baldrick’s Foundation has awarded over $103 million dollars in grants since 2005. Dr. Jennifer Elster, of Children’s Hospital of Pittsburgh, has been the recipient of a St. Baldrick’s Fellowship Grant, with which is currently completing her second year of research. Additionally, in 2012, a $98,000 research grant was awarded to Dr. Robert Noll, another local doctor dedicated to research to find a cure for pediatric cancer. 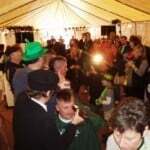 If you would like more information about The St. Baldrick’s Foundation please call 1.888.899.BALD or visit www.StBaldricks.org. 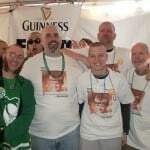 To get involved with the Pittsburgh event, either as a shavee, volunteer or simply to make a donation, please visit the event’s website at http://www.stbaldricks.org/events/pghcladdaghirishpub.